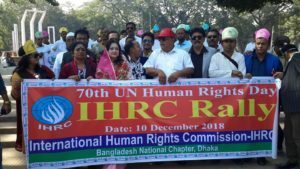 The 70th anniversary of the Universal Declaration of Human Rights Day has been observed on 10th December 2018 through “Human Chain” organized by International Human Rights Commission-IHRC Bangladesh Chapter at Central Shahid Minar Dhaka to in front National Press Club, Dhaka. 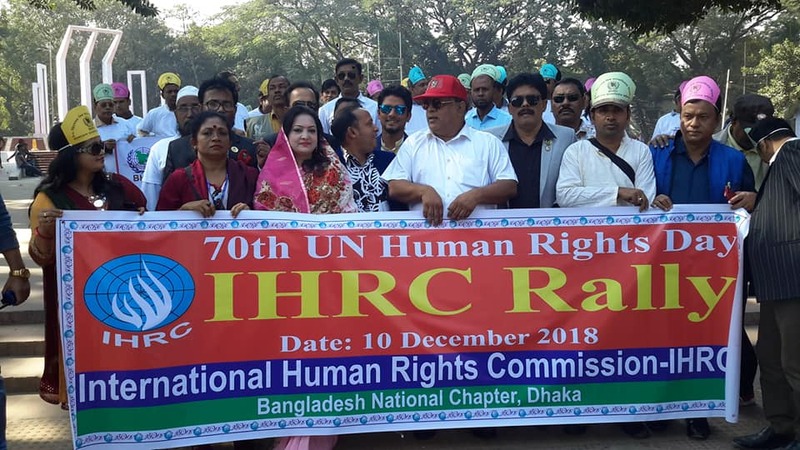 IHRC International Secretary General Dr. Saiful I. Dildar, IHRC President of Bangladesh Chapter Dr. ASM Badruddoza, IHRC General Secretary of Bangladesh Chapter Dil Farzana Bithi led colorful rally. 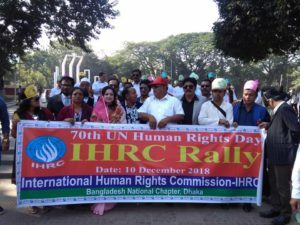 Mr. Sikander Ali Zahid, Govern, Dhaka City, Akhteruzzaman Babul and Dr. Anwar Farazy Emon, Deputy Governor of Bangladesh Human Rights Commission-BHRC including hundreds of human rights activist were present the rally. 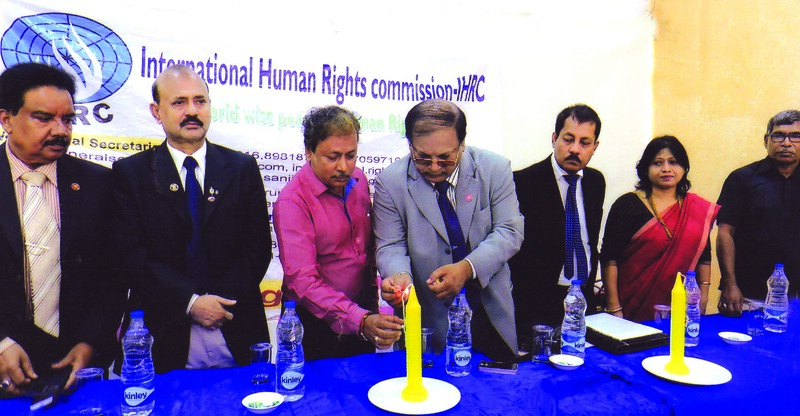 67th UN Human Rights Day observed in Dhaka. IHRC International Secretary General Dr. Saiful I. Dildar, President of IHRC Bangladesh National Chapter Dr. ASM Badruddoza also attends human rights rally in Dhaka on 10 December 2015.
International Human Rights Commission-IHRC organized a coordinating meeting on 27 November 2015 evening at Jackson Heights, New York, USA. 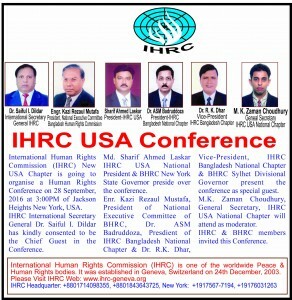 Dr. Saiful I. Dildar International Secretary General of IHRC, Sharif Ahmed laskar Convener IHRC New York Chapter, M.K. 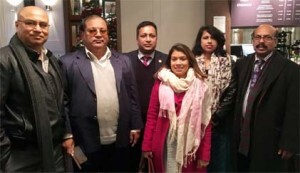 Zaman Chowdhury General Secretary of Bangladesh Human Rights Commission New York State Chapter, Mina Islam Member of IHRC, USA Chapter also present the occasion. 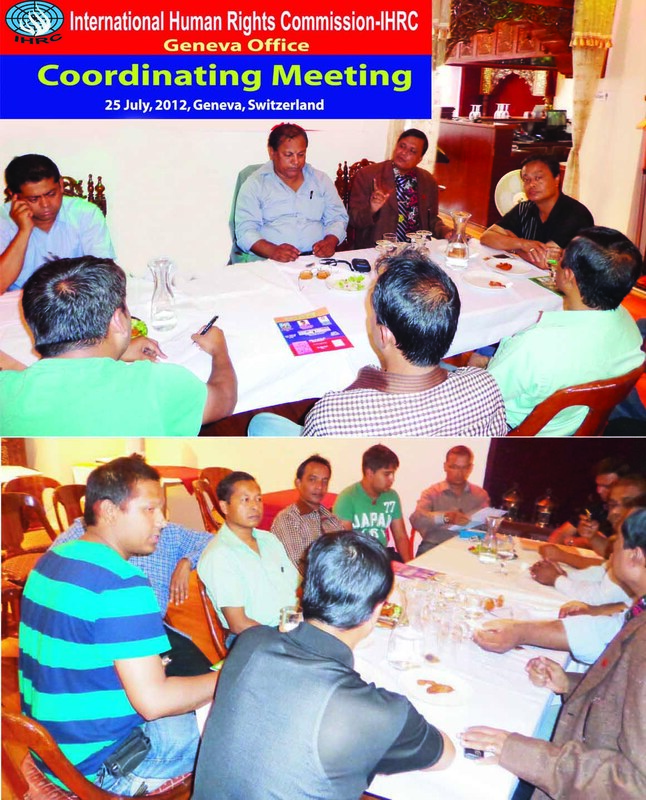 HRC South Wast Asian Regional Summit 2015 has held in Kolkata, India. Mr Shuronjit president of IHRC West Bengal has presided by it. 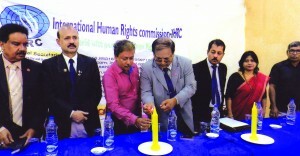 Dr. Saiful I Dildar, International Secretary General of IHRC has inaugurated this programme. Others of all guests have keep their speeches on this programme, they are Dr. AKM Badruddhuza, IHRC President of Bangladesh Chapter; Mr. Zafor Ullah Chittagong Regional Co-ordinator; Mizanur Rahman, IHRC Regional Coordinator Special Representative are Mr. Nurul Islam, Mr. Nurun Nobi and Mr. Arindam Sarkar, General Secretary of IHRC West Bengal. 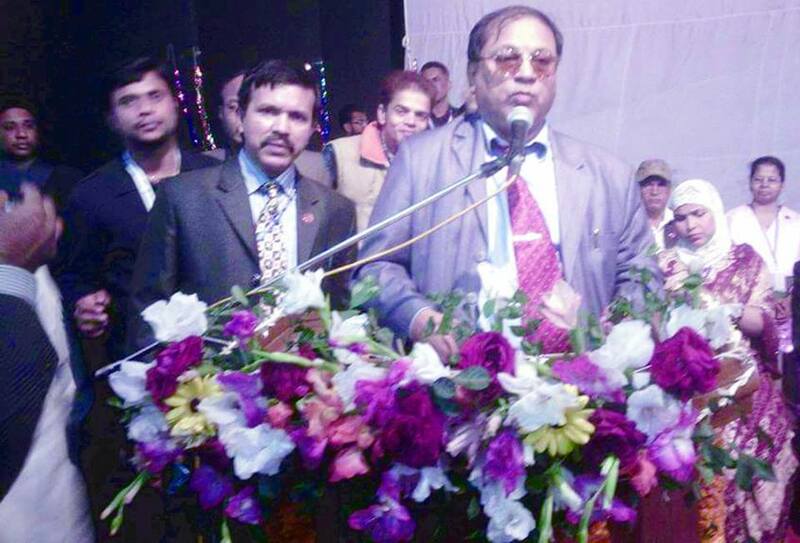 Prof. Dr. Shukla Sen of Bissho Varati University have keep his speeches in this programmee. 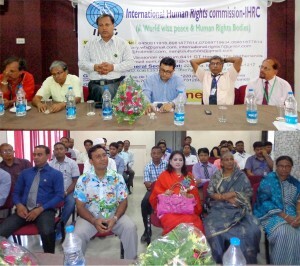 IHRC International Secretary General Dr. Saiful I. Dildar attend a Human Rights Conference recently in Dhaka, Bangladesh. 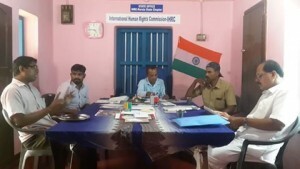 International human rights commission IHRC Kerala State Chapter organized a discussion meeting on 25 October 2015 at Kerala, India. IHRC State Chapter President Humanist Jahangir S.N. 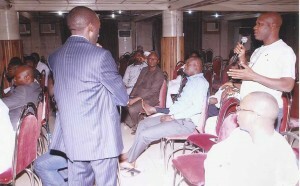 preside over the meeting. 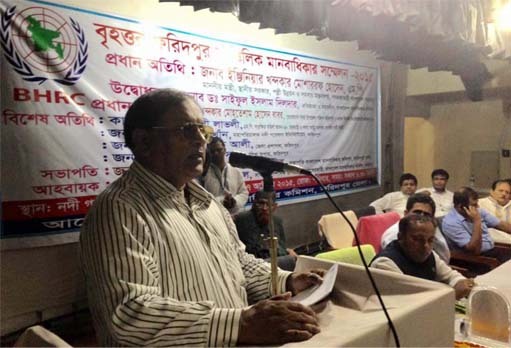 IHRC International Secretary General Dr. Saiful I Dildar attend a Human Rights Programme on 17 October 2015 evening at Shaturia Manikganj, Bangladesh. 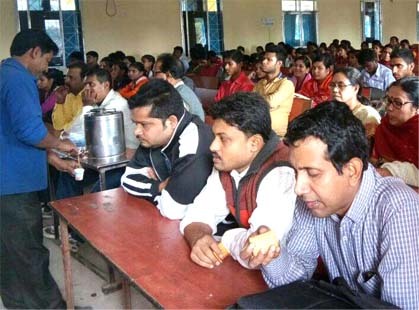 Hundreds of Human Rights activists attend the programme. 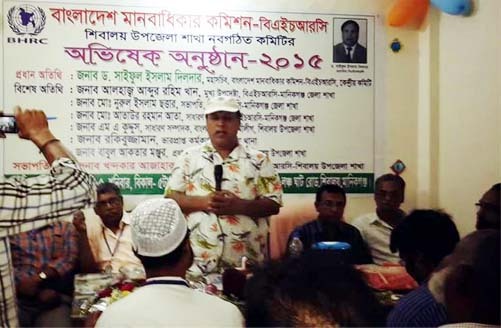 IHRC International Secretary General Dr. Saiful I Dildar attend a Human Rights Conference on 17 October 2015 at Faridpur, Bangladesh. Hundreds of Human Rights Activists attend the conference. 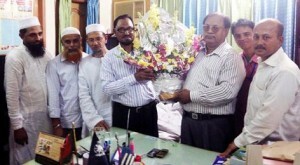 A group of Human Rights activist congratulation with flower to IHRC International Secretary General Dr. Saiful I. Dildar on 13 October 2015 at IHRC Dhaka office Bangladesh. IHRC Kerala State Charpter has organised a discussion meeting recently in kerala, India. IHRC Bangladesh Chapter Organisation A Meeting On 19 Sep 2015 At City Dental College Malibag Dhaka.IHRC Int.Secretary General Dr.Saiful I. Dildar IHRC BD President Dr.A.S.M. Badruddoza,General Secretary Dil Farzana Bithi Also Present The Occasion. 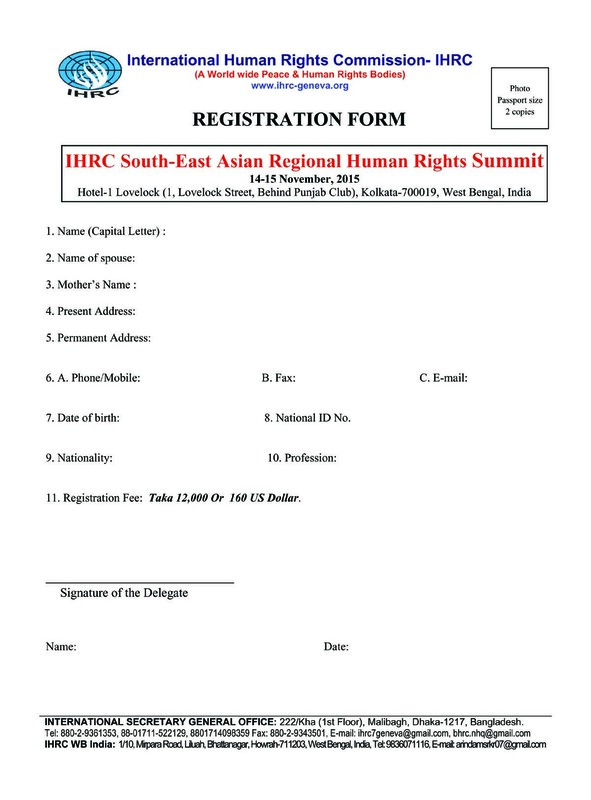 We would like to inform you that International Human Rights Commission-IHRC-IHRC South-East Asian Regional Human Rights Summit will held on Saturday, 14th November, 2015 at 9:30AM at Hotel-1 Lovelock (1, Lovelock Street, Behind Punjab Club) Kolkata-700019, West Bengal, India. 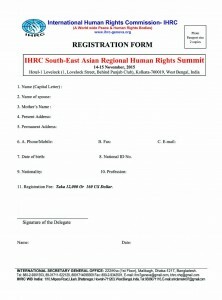 Human Rights Activists of different countries in South-East Asian include Bangladesh & India will participate in this summit. Minister, member of parliament, different Embassy Officials & Senior Representative of Civil Society also participate in this summit. Any members of IHRC and Human Rights Activists in any other countries in world can participate in this summit by registration. President and International Secretary General of the International Human Rights Commission-IHRC Drs. Will Jansen and Dr. Saiful I. Dildar expressed deep shock at the death of Former Indian President and great nuclear scientific APJ Abdul Kalam, who passed away on 27 July 2015. IHRC expressed deep shock at the death of former Indian president APJ Abdul Kalam. The Ex. Indian President would be long commemorated among all his friends and admirers for his prudent leadership and individual contribution to the cause of peace, stability and progress of the humanity. The IHRC leaders prayed to Almighty to grant eternal peace to the departed soul and courage and fortitude to the bereaved members of his family. 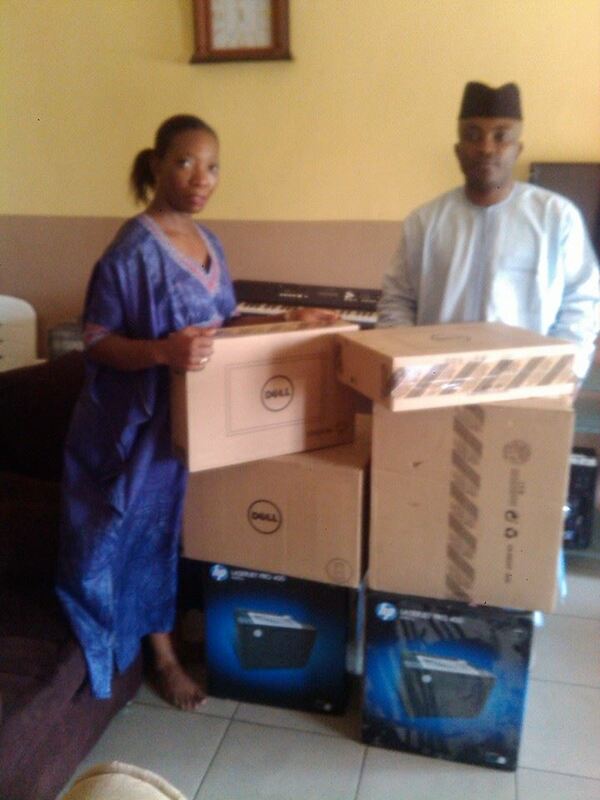 IHRC Nigeria National Chapter is working Nigerian Election Monitoring Activities. 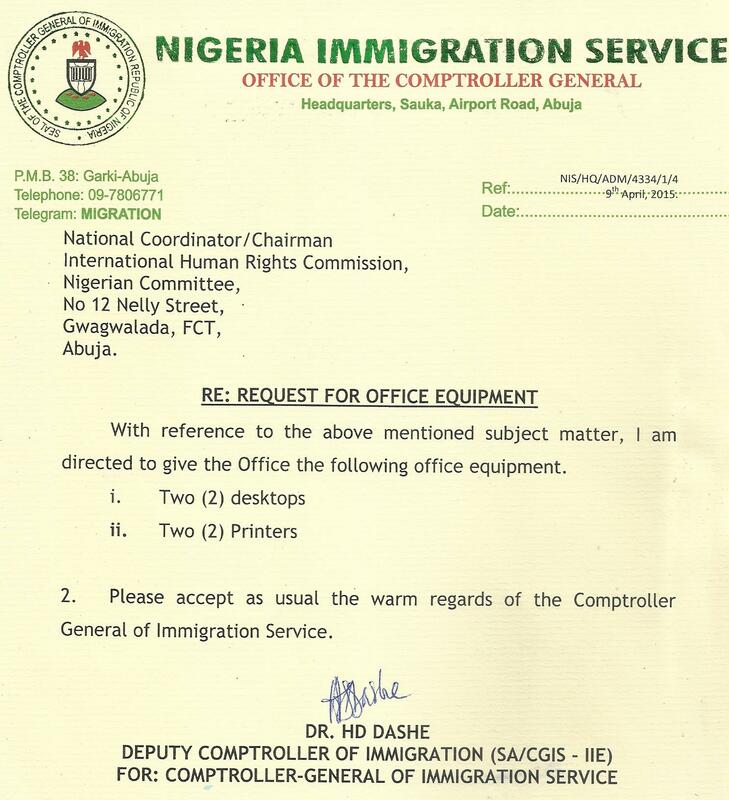 Nigerian Immigration Service approved IHRC activities. The International Human Rights Commission (IHRC) is highly concerned about recent ongoing political violence of Bangladesh. Mass number of peoples are died, injured and burned by terrorist attacks of different political parties who were not attended in the last parliament election held on 5th January 2014. 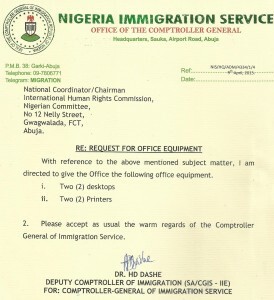 The President of IHRC Drs. Will Janssen and International Secretary General of IHRC Dr Saiful I Dildar are so apprehensive about the ongoing political violence of Bangladesh and requested all political parties to stop such ongoing brutal political violence. They also invited all political parties for have dialogues on the issue of mid-term election under non-political care-taker government to overcome the recent political violence. Human Rights activists’ believes that, it is impossible to solve the recent Political disputes through torturing, arresting and unlawful killing of opposite political leaders by the law enforcing authorities. Rather, such critical political disputes can be solved merely by constitutional discussion between contesting parties. Since, hindrance and strikes are going on for long time; human rights situation of Bangladesh is so vulnerable and general peoples are surviving throughout hazardous situation. So, government should come forward as early as possible to protect civilian’s life and property without wasting time through arranging dialogs along with all opposite political parties to overcome the crisis. IHRC believed that Government will call to other political parties for dialogue to stop strike and hindrance and to solve political dispute by discussion. 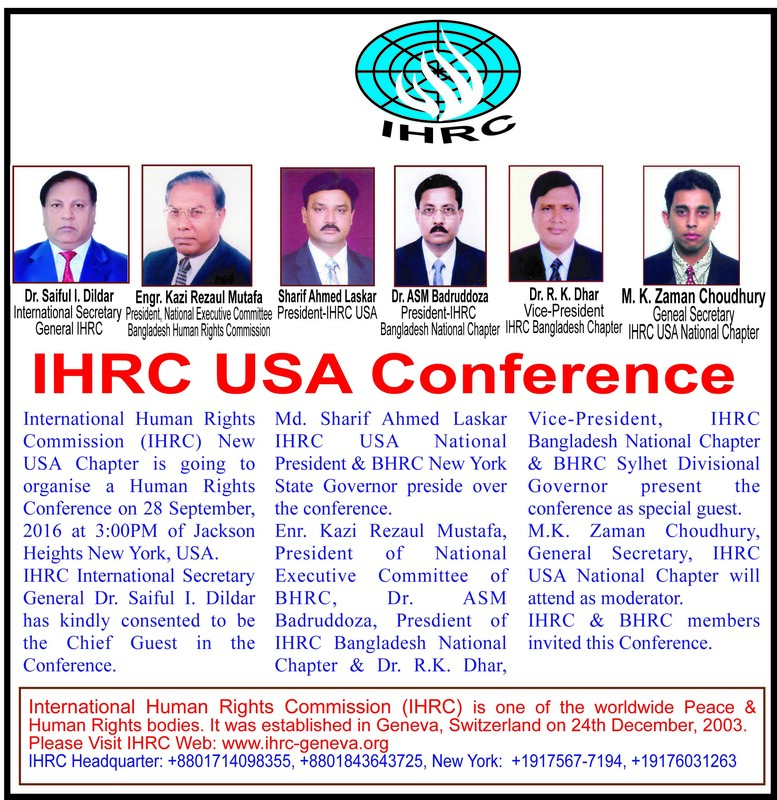 International Human Rights Commission-IHRC has organised a Regional Human Rights Conference of Kolkata 2014 on 18th September 2014 on day long at Aria International Hotel Kolkata, West Bengal, India. 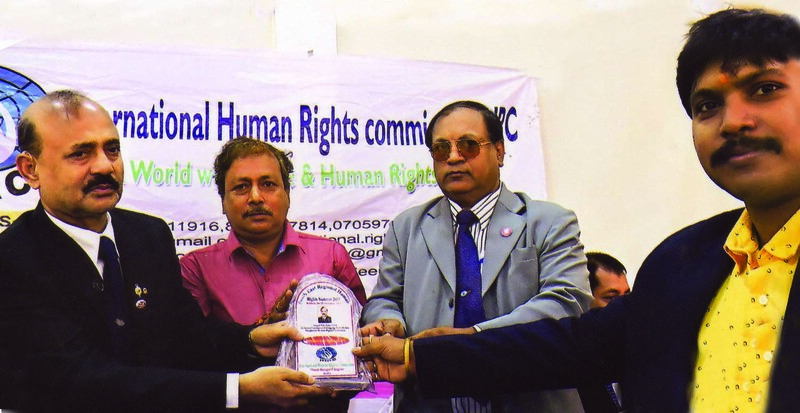 IHRC International Secretary General Dr. Saiful I. Dildar presents the occassion as Chief Guest. A.M.N. 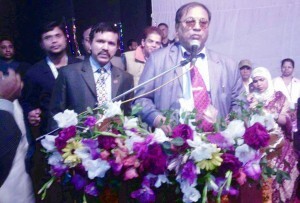 Anowarul Islam Councilor of Bangladesh Embassy Kolkata, Mr. Devasish Chattapaddhai Senior Journalist of The Telegraph and Ex-president of Kolkata Press Club, Kazi Gulam Gaus Siddique Senior Journalist of Ananda Bazar Newspaper and Mr. Shudipto Sen Gupta, President of Kolkata Press Club presented this conference as SpecialGuest. Sri Sanjib Datta, President of IHRC West Bengal Chapter Preside over this conference and Mr. Arindam Sarkar General Secretary of IHRC West Bengal chapter deliberate the welcome speech. 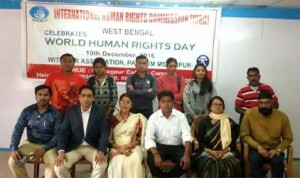 Hundreds of Indian and Bangladeshi human rights activists has participated this conference. Geneva, 12 July, 2014 : The International Human Rights Commission-IHRC officials appeal for end genocide in Gaza in the Holy month of Ramadan. This is an act against human rights. Israeli military operations from 11 July 2014 resulting in the killing of Palestinian children and other civilians in Gaza more or less 100 civilians lost their life. According to the news, 100 Palestinians, including at least 21 children and 11 women, have been killed in Gaza, as a result of Israeli strikes since the beginning of “Operation Protective Edge” on Tuesday night. Israel could be violating the laws of war by bombing Palestinian homes and killing women, children and old people. The Palestinian health ministry says in addition to those killed, 675 people – mainly civilians – have been injured in Israel’s Operation Protective Edge. The Israeli military says it has hit more than 1,100 targets bombarding the territory on average every five minutes. Thousands more have been injured. Israeli media reports over 900 strikes since the operation began. Israel has approved the call-up of 40,000 reservists as it steps up its preparations for a possible ground assault. 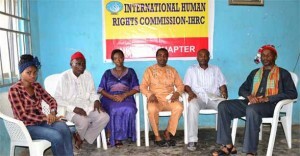 IHRC President Drs. Will Janssen and International Secretary General Dr. Saiful I. Dildar appealed to U.N Human Rights Geneva for protect civilians also a proper fair investigation against Israeli aggression. 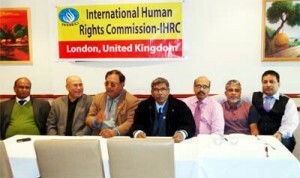 International Human Rights Commission- IHRC UK committee has form. The head members are Dr Shahid Choudhary and Shahidur Rahman others members are Barrister Monjur Moula and Barrister Iftiar Ahmed, Fojlul Haque, Taraul Islam, Barrister Fazle Rabbi. They all are citizen of UK. 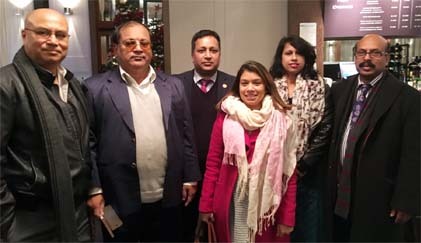 On 08/12/2013 afternoon a meeting was organized by this new committee in London city. The International Human rights Commission IHRC organized a round table meeting at Sajna Restaurant, Route de Velodrome, Geneva, Switzerland On 30 July 2012. 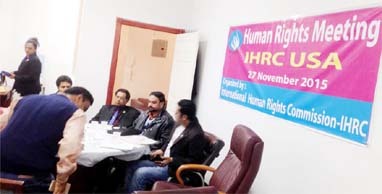 IHRC International Secretary General Dr. Saiful I. Dildar, IHRC Geneva Secretary Palash Barua, IHRC Honorary Director Rahman Khalilur and other human rights activists present the round table meeting. IHRC Nigeria National Chapter Organise two conference on 14th & 28th Feb 2015 in Abuja, Nigeria. IHRC African coordinator/ Ambassador Archbishop Dr.Joseph Rankin, President of IHRC Nigeria Chapter Darling Amadi & others IHRC Senior African leaders also present the conference.